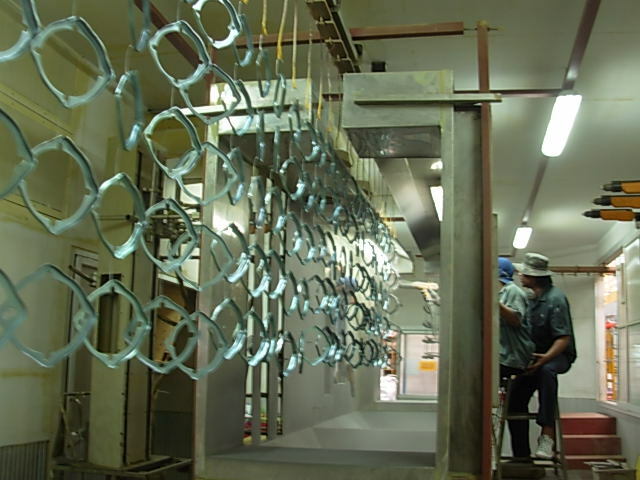 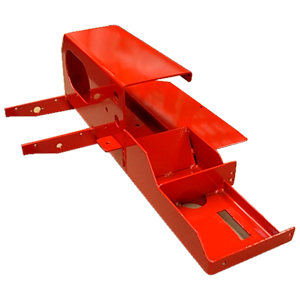 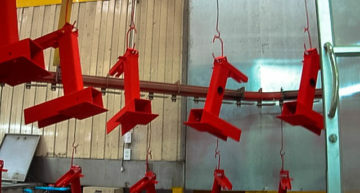 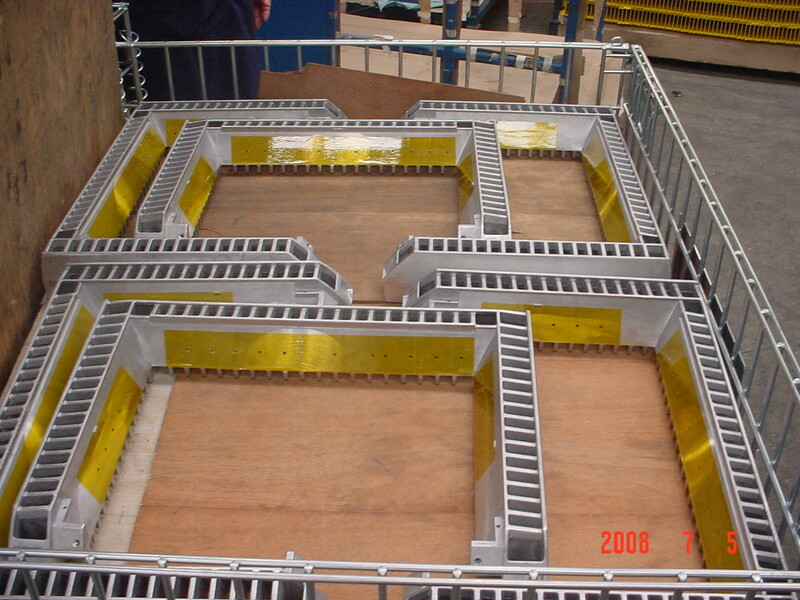 We offer a powder coating service to both domestic and foreign customers. 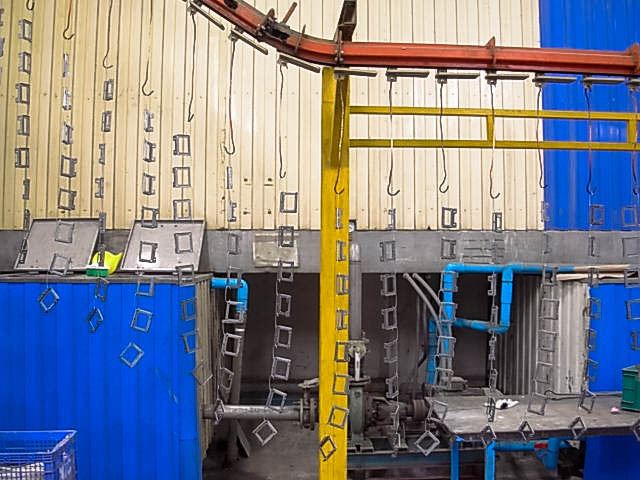 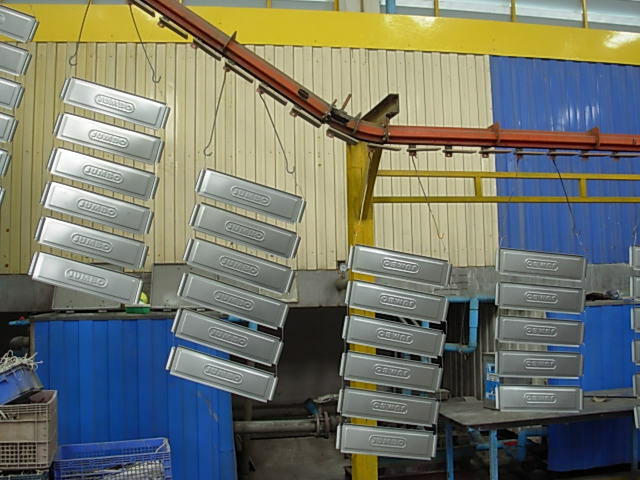 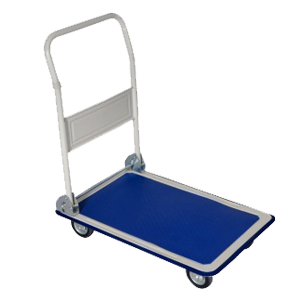 We can powder coat metal, steel and aluminium used in various industries, such as trolley, furniture, air conditioner, motor, cart, rack, bed, aluminium profile, auto parts and more. 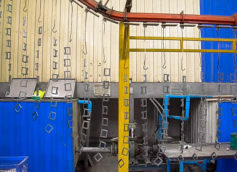 With over 20 years of our specialized experience of our personnel trained in America and European countries, we intend to develop high-quality powder coating standards in the country to meet customer requirements. 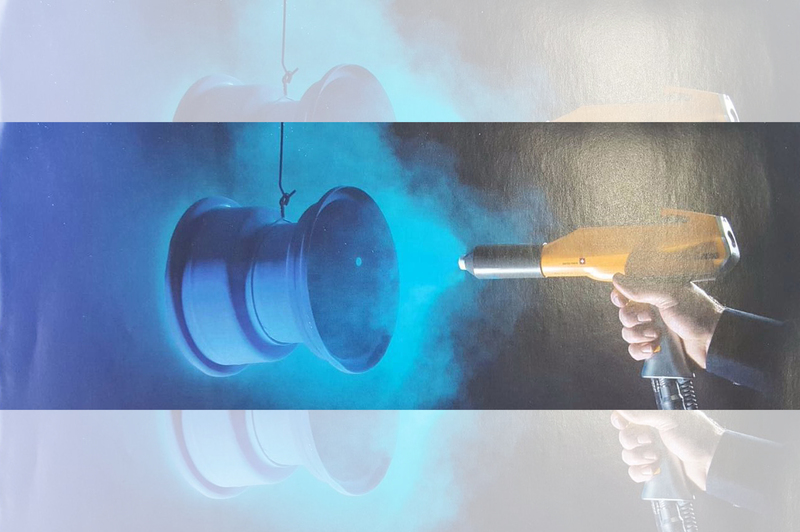 In addition to every type of spraying/coating work that company can serve with the unlimited number of work as European countries and America, we can also change the color of customer's work fast within only 15 minutes. 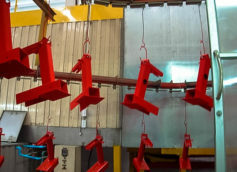 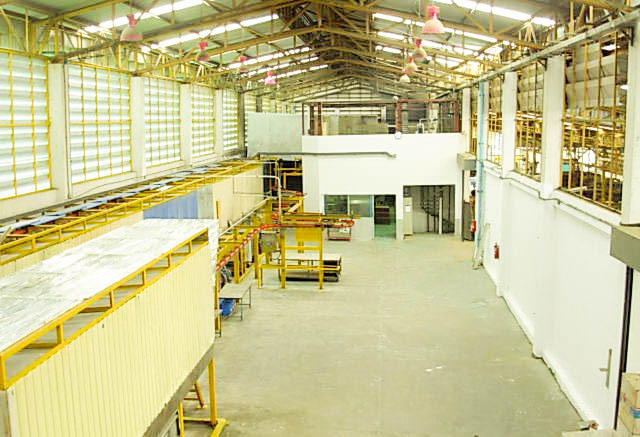 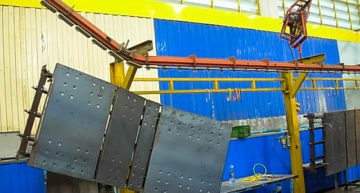 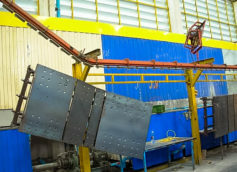 NIC Powder Coatings Company Limited is engaged in providing powder coating services on metal, steel and aluminium for use in various industrial plants of both domestic and overseas customers, such as trolley, furniture, air conditioner, motor, cart, rack, bed, aluminium profile, auto parts and many more. 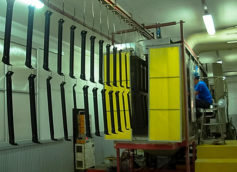 NIC Powder Coatings Company Limited has been established by the foundation of a professional production team with more than 20 years of experience and trained in America and European countries. 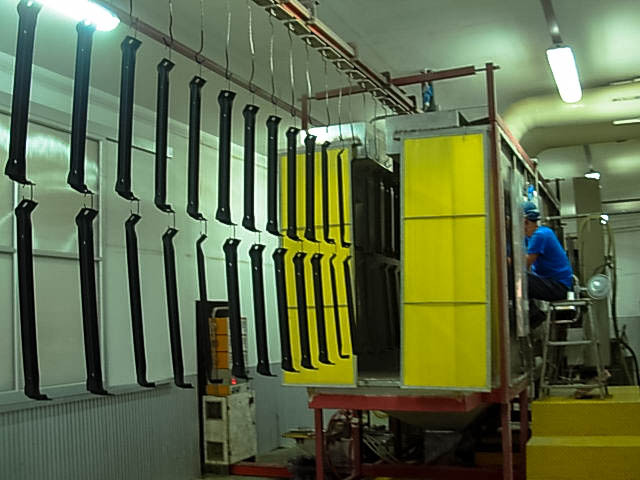 Taking into account the suitability and applicability, resistant to various environments, durability, impact resistance, chemical resistance, water resistance, rust protection. 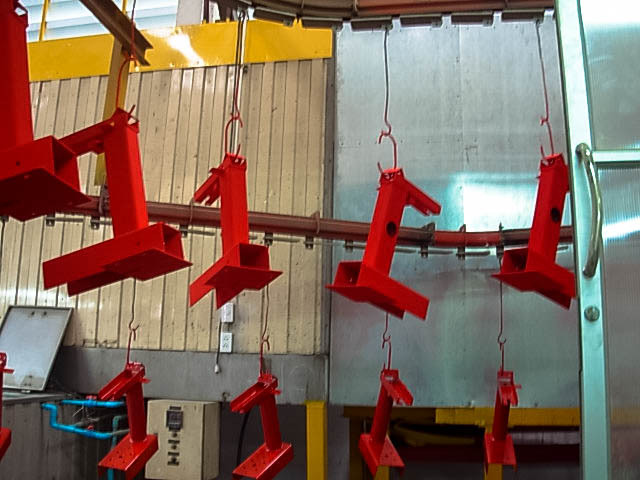 Powder Coating is an advanced method of applying a decorative and protective finish to any type of metal. 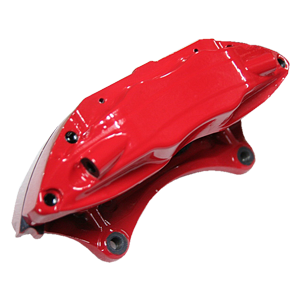 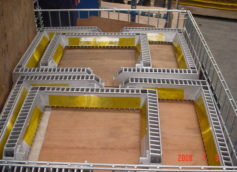 The powder used in the process is heated and fused into the metal surface for a smooth coating. 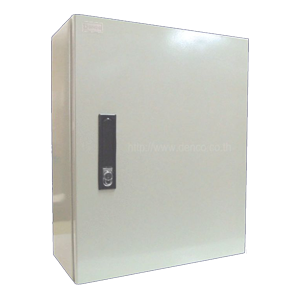 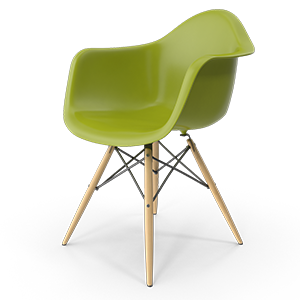 The result is a uniform, durable, high quality and attractive finish. 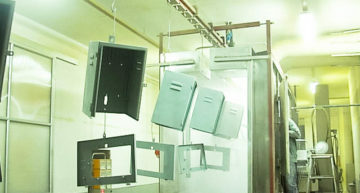 The Company has set up a laboratory to check color properties. 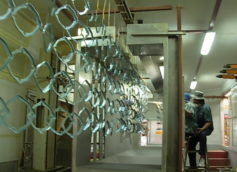 To check the quality of the workpiece. 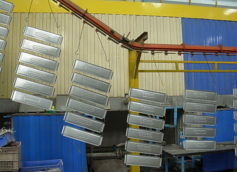 Recruited and creative The best thing for the company's customers. 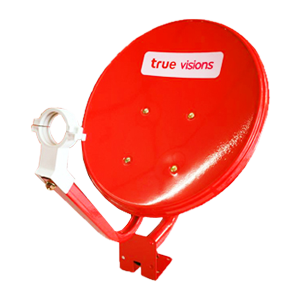 The company has developed a modern technology and always brings back the goodness back to society by taking care of the environment. 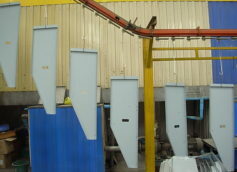 Choose the type of color to suit the product of the customer. 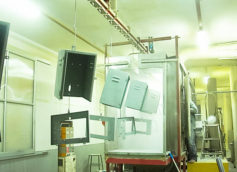 Adjust the oven temperature to suit the color to be used. Was established using standard production line by a team of professionals whom each has had specialized experience in this business for the last 20 years;Whom were trained in American and in European countries. 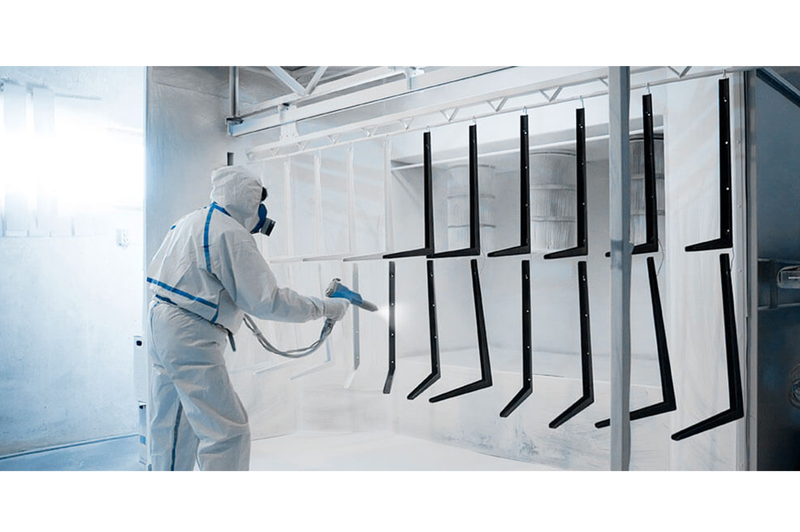 Copyright © 2017 nic powder coatings All rights reserved.